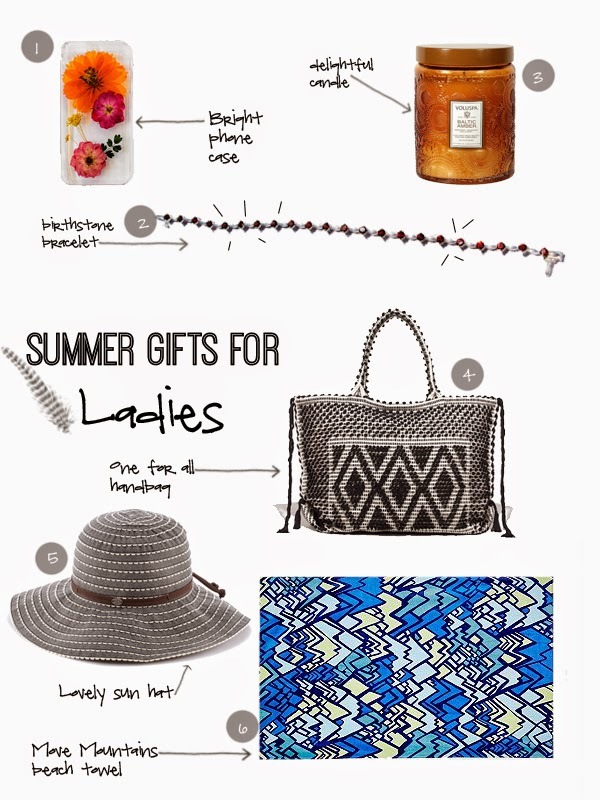 With another gift giving season fast approaching, I wanted to share some fun summer items for just about any girl! Whether it be a mom's day gift, a graduation gift, a birthday gift, I've rolled some favorite things into one post! Aren't these so much fun? On a side note, all the mama figures out there... Happy day to you! You ARE appreciated! Anjolee offers beautiful and customizable jewelry to fit any needs. They have amazing wedding bands too!